Do White Noise Machines Really Work to Help Baby Sleep? Alright, so I’ve already written quite a few articles now about how to help your baby to sleep at night, but let’s be honest, there’s never enough ways to recommend both you and your baby get more sleep! Am I right? I think I totally am! Babies are a huge blessing to have and parenthood is an incredible journey, but when it comes the night time or nap time, our adorable little angels awaken their inner demons and start going on a rampage.. So today, I want to focus on a product that I recently started using for my youngest (he’s like Godzilla when it comes to nap time), and that little product is known as a noise machine, white noise machine, sleep-aid machines or nap machines. Yes, you’ve probably heard of them or maybe even tried them once or twice, but do you realize how much of a blessing this little baby is? I cannot thank whoever created this machine or the idea enough, as it has helped my baby and I to get tons more sleep than we normally would. And the super cool thing about it is it isn’t just for babies, but you can actually use it for yourself too to help with sleep. 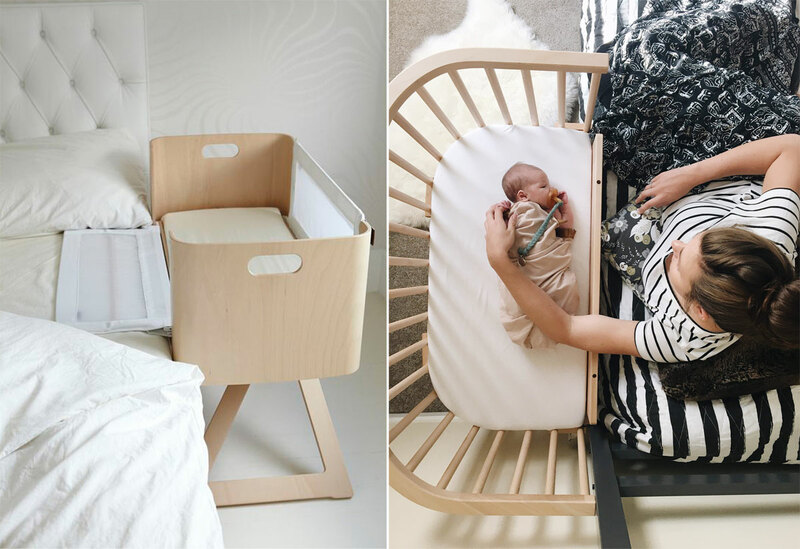 So, without further ado, let’s dive right in to the best noise machines for baby on the market, and why coffee-addicted and sleep deprived parents like myself swear by them! 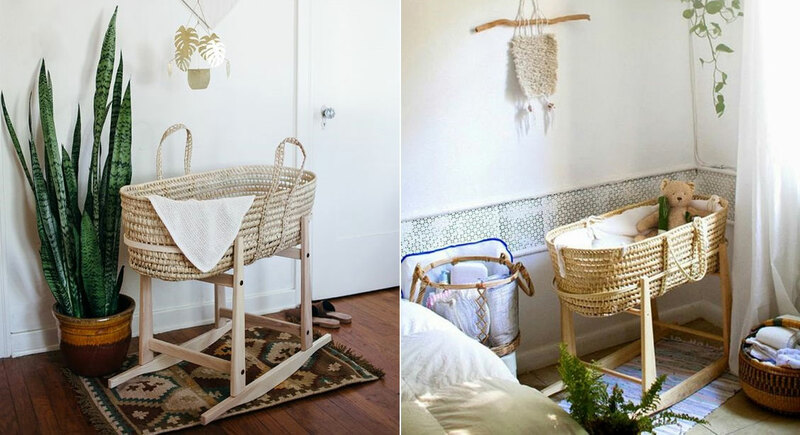 Related: Cheap Baby Products that Make Your Life as Parent So Much Easier! 1 ♥ LectroFan – I’m Your Biggest Fan! Alright, so let’s start with the LectroFan! This is my favorite sound machine to use, and there’s many reasons why. I feel it honestly has the best noises that truly help to put my mind at ease and get a restful nights sleep, but it also is incredible for blocking out noise (i.e the perfect noise cancelling machine ever!). My hubby who wakes up at 5 am for work every morning is very loud and clumsy, and often wakes the baby and myself. But the LectroFan blocks out all his obnoxious man noises, and lets us both get the rest we truly need. I also have a second one of these that I use for my nursery and it has definitely been a huge help in getting my kids to sleep and to stay asleep (hallelujah)! LectroFan, you get a huge gold star and a big kiss from me! 2 ♥ Big Red Rooster – The Big Bad Soother! To be honest, I truly adore this white noise machine, as it is probably one of the highest quality sound machines I’ve ever used! Not only are the sounds that it emits crystal clear and soothing, but they also don’t abruptly stop and start like many sound machines do, which was always a huge pet peeve of mine! What do I love most about this one? It also comes with a built-in timer that you can set if you don’t want to leave it continuously running all night (but honestly, who wouldn’t want to with how relaxing it is!). It’s extremely soothing, and gentle, I would recommend this machine for anyone to use after a long and stressful day! My sister regularly uses the Homedics Sound Machine, as she has a very busy mind of chatter and often has a hard time quieting it. But with this little baby, she says she’s able to achieve an easy nights sleep within only 15 minutes of laying down! I’ve borrowed it from her a few times and used it in the nursery and have yet to hear one complaint from my babies. I’ve even used this during the day when my kids weren’t ready for nap time, and it put them to bed in a matter of minutes. Basically, it’s just like having your own little doula in a box! Steady, gentle, and even portable, this is a fantastic noise machine to use on-the-go, and children seem to adore it! And whilst I mentioned about a doula, if you’re interested in real doula services to pair with this little machine, I would highly recommend you take a look at DoulaFidelity, as they offer incredible services and have beautiful birth stories that will touch your heart! 4 ♥ Marpac – You Da Man! Marpac is the man! This baby is the classic of the classics, and has been around since literally forever! Although I have never used it myself, I love the unique concept behind this one, as it creates a very plain white noise sound to help you fall asleep. Researching this on various websites and mommy blogs, I’ve found nothing but good reviews from mothers with restless kids, and I honestly think it would be a fantastic little machine to try. If you want to help your kids sleep better throughout their whole life without having to get hooked on nature sounds in order to do it, then this is the noise machine for you! Plus, it’s not just for sleep, it’s to help soothe crying aswell. I remember, way back when I first started using a white noise machine. My husband thought it was a waste of money, to later find out, only 2 days in that white noise machines were the miracle for our baby stop crying. For more tips and tricks on dealing with a crying baby, be sure to check out this blog post: 13 Proven Ways to Soothe Your Crying Baby by Elizebeth over at BeautyofSelah. She has only just started her website and she has loads of awesome and useful information for new parents! Go check her out! 5 ♥ Sound + Sleep High Fidelity Sleep Sound Machine – You’re On My Christmas List! And last but certainly not least, the Sound + Sleep sound machine. Honestly, this is probably one of the highest rated machines I’ve stumbled across online, and if I didn’t already have a few, I would totally order it in an instant! Recommended to me by a few fellow mommy bloggers, this little baby promises to blockout background noise automatically by adjusting itself to your environment! It also has a larger variety of sounds than most other noise machines do, which is excellent if you like to experiment with the best one uniquely for you! 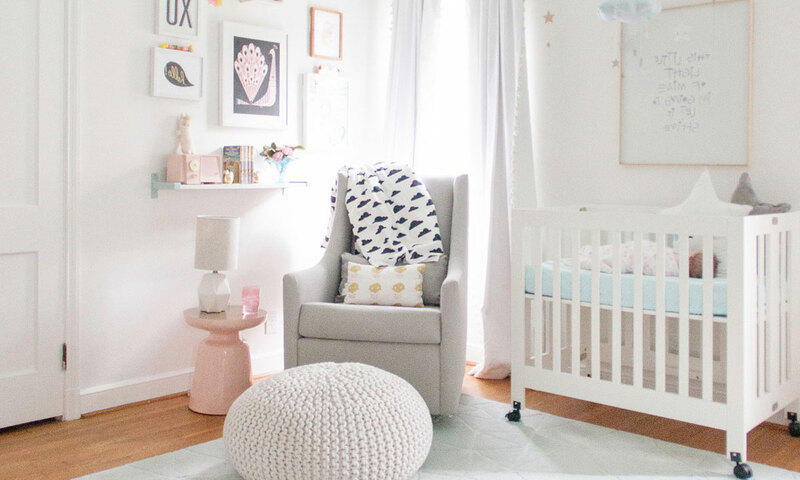 Loved by many mothers and bloggers for it’s soothing and calming effects on babies, I think this would be a great machine to use if you have kids that can’t seem to stay asleep at night! And if you’re looking for another fantastic mom blog that shares incredible information and content similar to mine, I would highly suggest you check out SandraOjiako, as she has a beautiful family section with insightful articles all about motherhood on her blog that all parents should read! So as you can see, I’m all about saving time and money as parent and using a noise machine does exactly that. Gives you more time for both you and baby to sleep which makes your quality of life just so much better! For another baby product I recommend (that is super cheap), find out here! And for more parenting hacks, read my Parenting Hacks blog post here! Overall, there are many sound machines on the market that you can choose from, but out of my experience and personal research, I have found these five to be the most effective you can come by! And don’t forget, when you’re ordering one for your baby, make sure you spoil yourself and pick up a second one for you too, so that the whole family can sleep soundly and wake up energize for a new day of fun! ← What are the Best Organic Prenatal Vitamins for You?